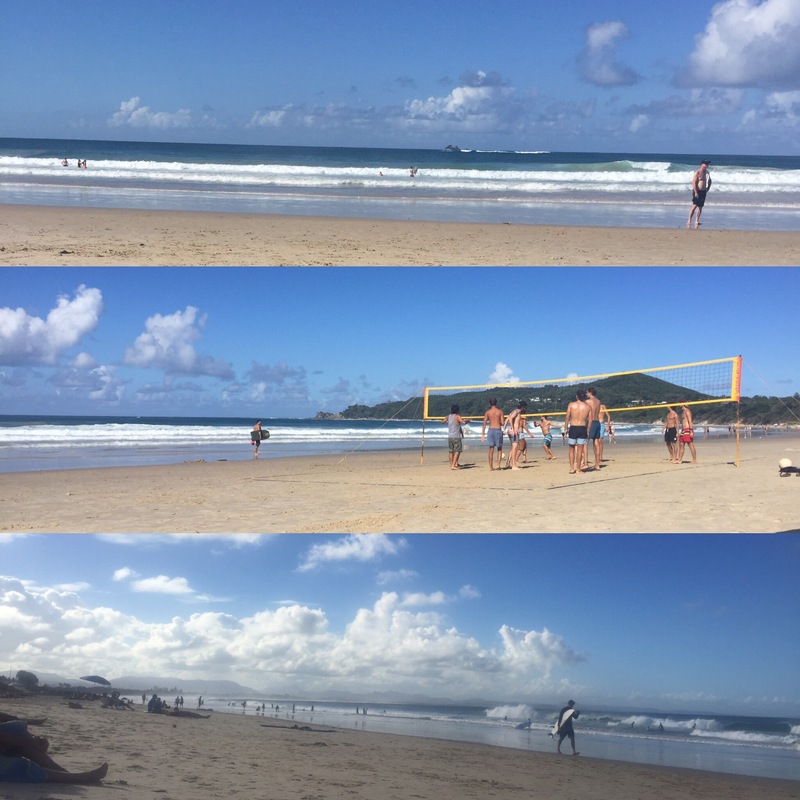 Our next stop after surf camp was to the famous Byron Bay. 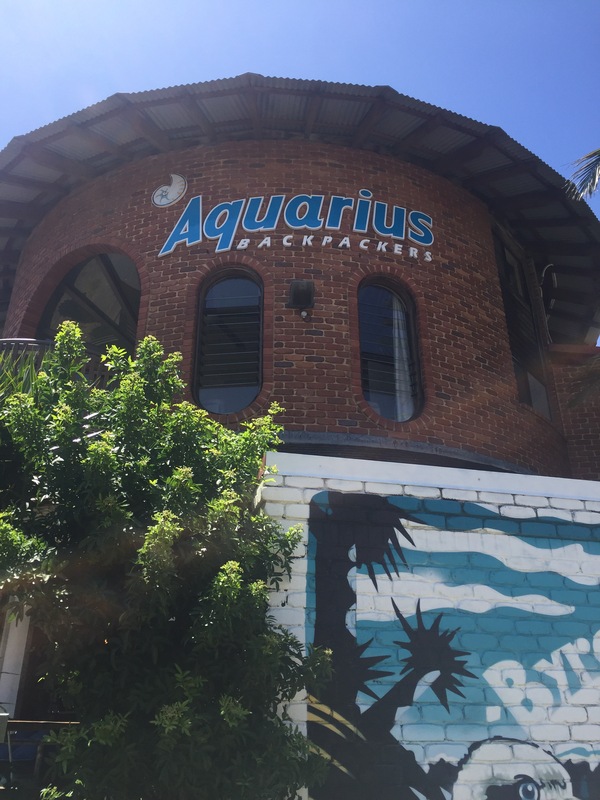 We arrived around 7pm and were picked up by our hostel Aquarius. The hostel we had chose gave you free dinner every night which was good and some of the meals we had while we were there weren’t bad at all! On the first night, after dinner, they held a jelly wrestling competition which got very serious by the end because the girls could win $200 in cash. It was really funny and hosted by a drag queen who made it all even funnier. What is good about when the bars and hostels have hosted events like this is that they’re very strict on there being no photography which I think is brilliant as people may not want a picture of them rolling around in jelly on the internet forever once their traveling is over and they’re trying to get a serious job! After the jelly wrestling was over we went to a club called Cheeky Monkeys were we met some of our friends from Spot X (the surf camp). 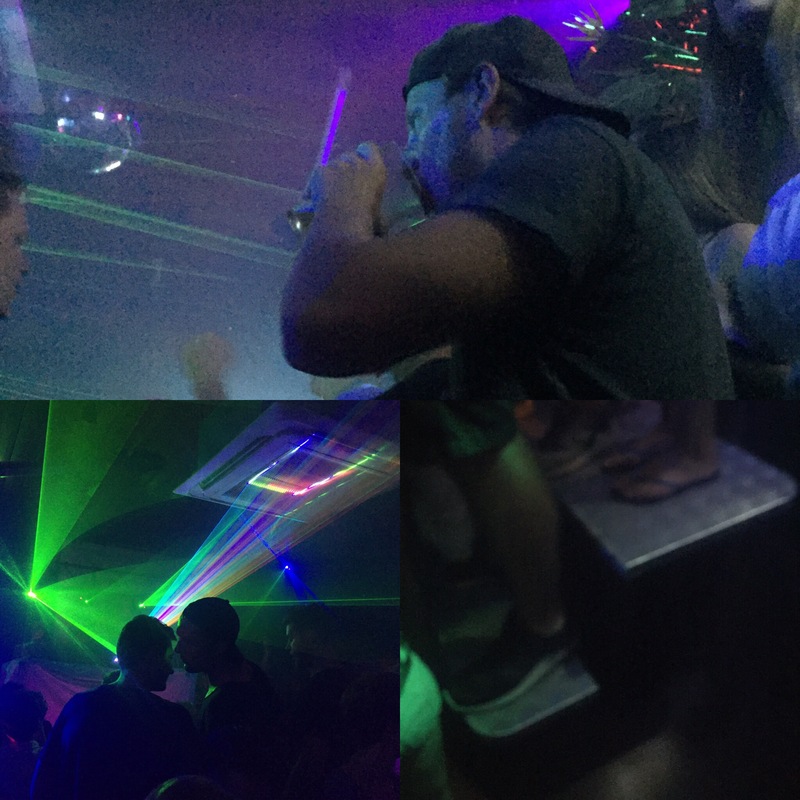 We saw Amber, Abbi and Stacey who we had had lessons with briefly before they moved on to another club but spent the whole night with Naomi and Martin dancing on the tables which covered the dance floor in the club. 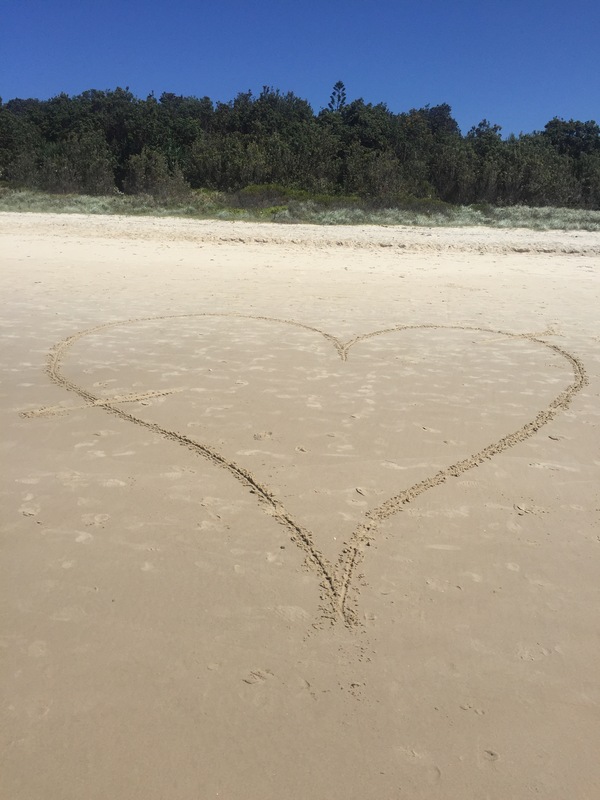 The next day (Tuesday 7th February 2017) we hadn’t had a brilliant nights sleep so took the day slow and spent the morning planning and booking more of our east coast trip. 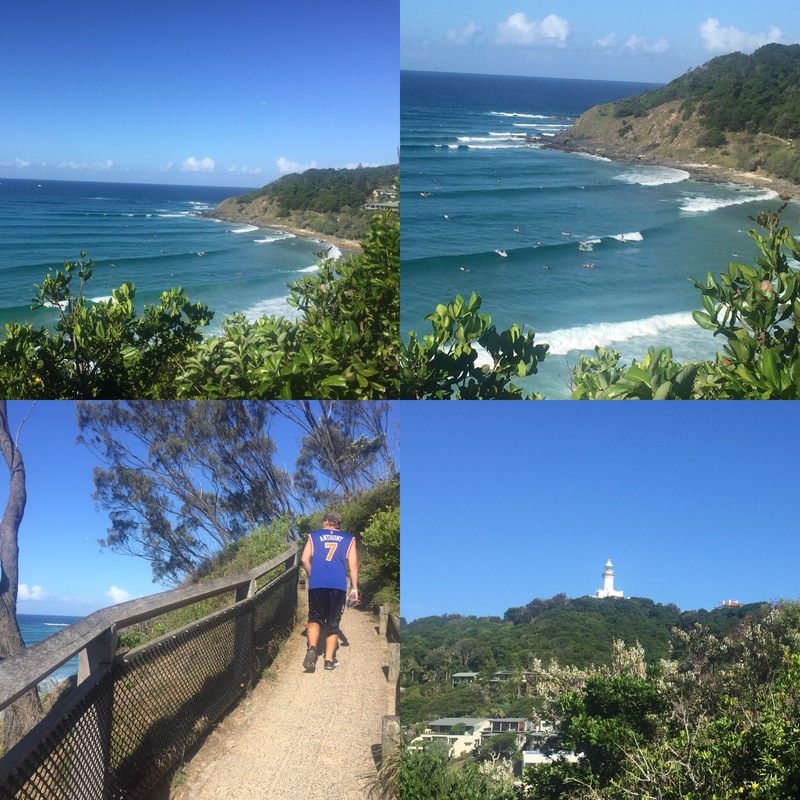 After we had sorted that out, we went for a walk around Byron Bay. 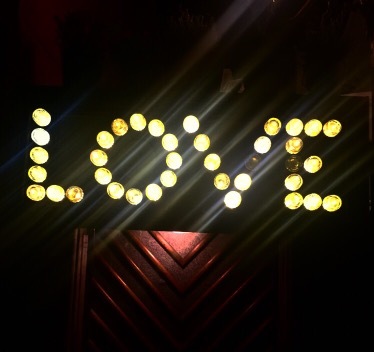 It has a very cool vibe to the place with a lot of independent shops and cafes. The community actively campaigns to avoid big franchises from setting up shops here which is quite cool as it allows independent places to flourish and fits in with the hippy vibe that the area is known for. 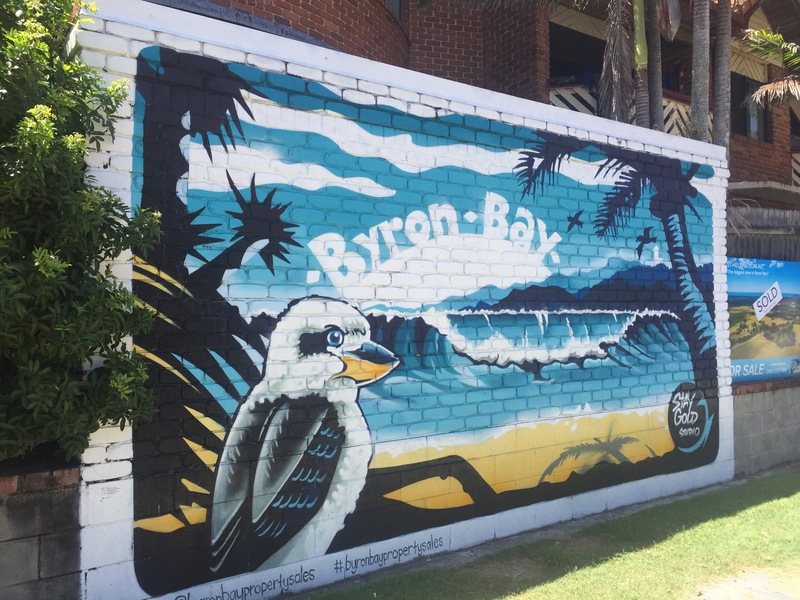 As Byron is a famous surf town, the majority of shops are surf shops and I imagine you could get some really cool stuff if you had it in your budget (which we definitely didn’t). 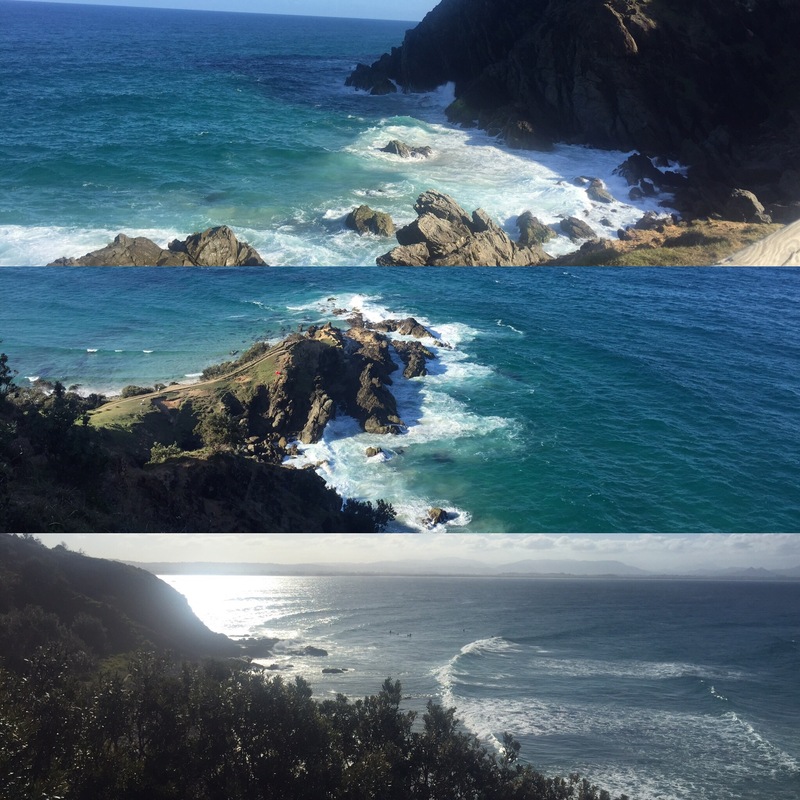 We also had a walk down to the beaches which were really pretty although the waves were massive so we weren’t sure if we’d get any surfing done while we were there. 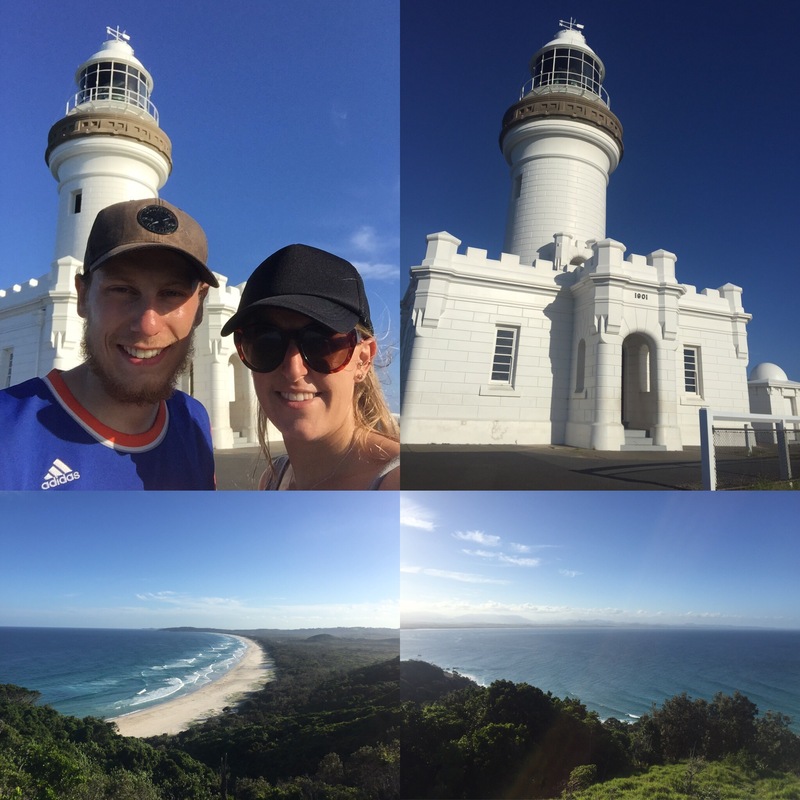 After the hottest part of the day was over we did the Cape Byron Lighthouse Walk which was along the beaches and a big loop into the cliff to the lighthouse then through a forest and back into town. On the way to the lighthouse we also went to the most eastern point in mainland Australia which didn’t really seem like the most eastern point to us, even when looking on a map but we won’t argue with the experts on that one! 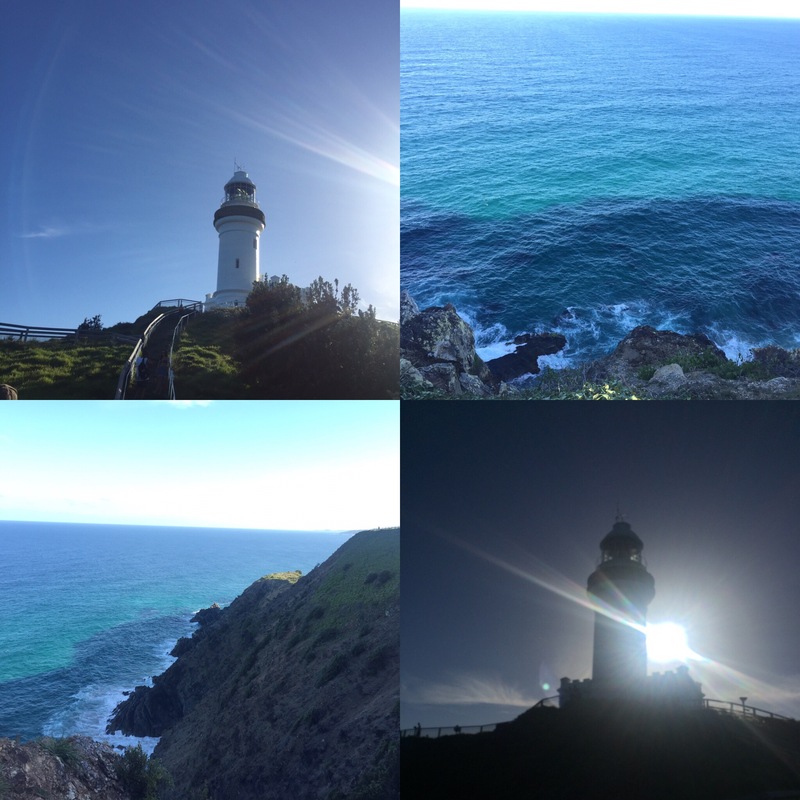 The walk was really nice along the beaches and gave you great views of the surfers and out to sea and the lighthouse is still in use today! That evening we met up with Naomi and Martin again and just had a chilled night as we were still getting our energy back from Surf Camp. 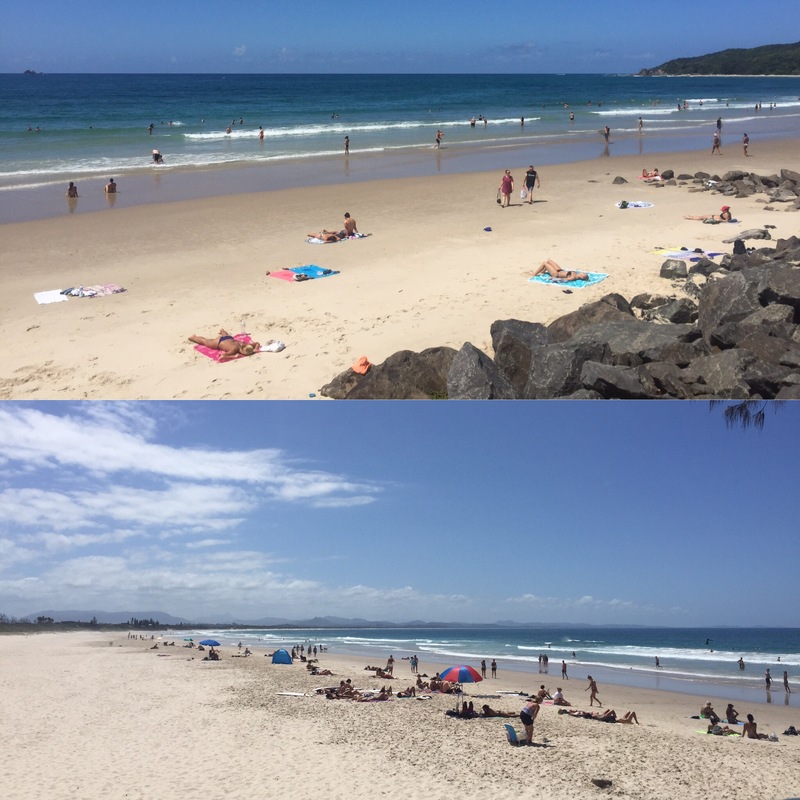 After a day trip to Nimbin (covered in my next post) we wanted our final day to be a beach day to enjoy the beautiful Byron Beaches. We had a few more bits we needed to plan which took us most of the morning and so it wasn’t until the afternoon that we headed out to the beach. This did mean we missed the hottest part of the day though so probably wasn’t a bad thing. We had to buy more suncream and the one we chose happened to come with a free beach bat and ball which Niall was thrilled about so we spent our time at the beach playing with that before sunbathing, reading and relaxing. That evening we wanted to go to the Beach Hotel as it’s a famous place in Byron and we hadn’t had a chance to go there yet. 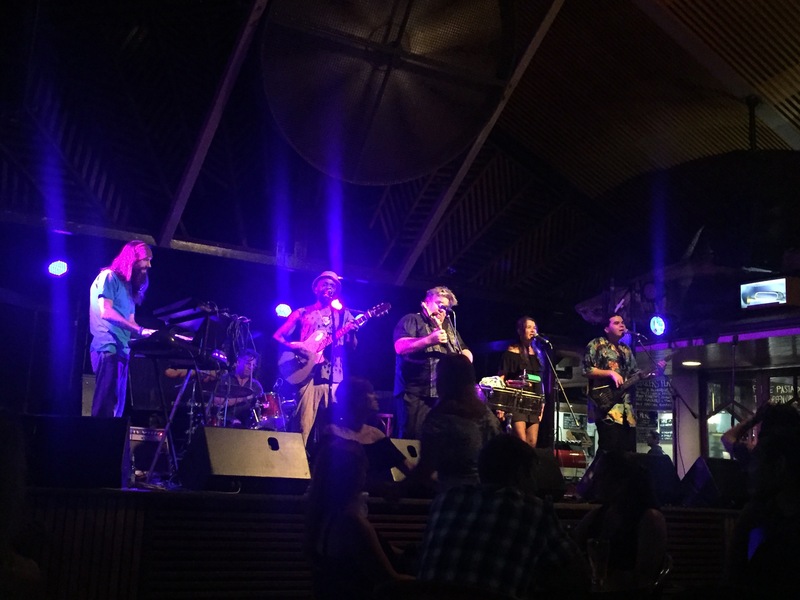 The place had a great atmosphere and had a live band performing that night called Ragga Jump which were very good. We then had a walk down to the beach before heading back to our hostel as we had a very early bus in the morning. 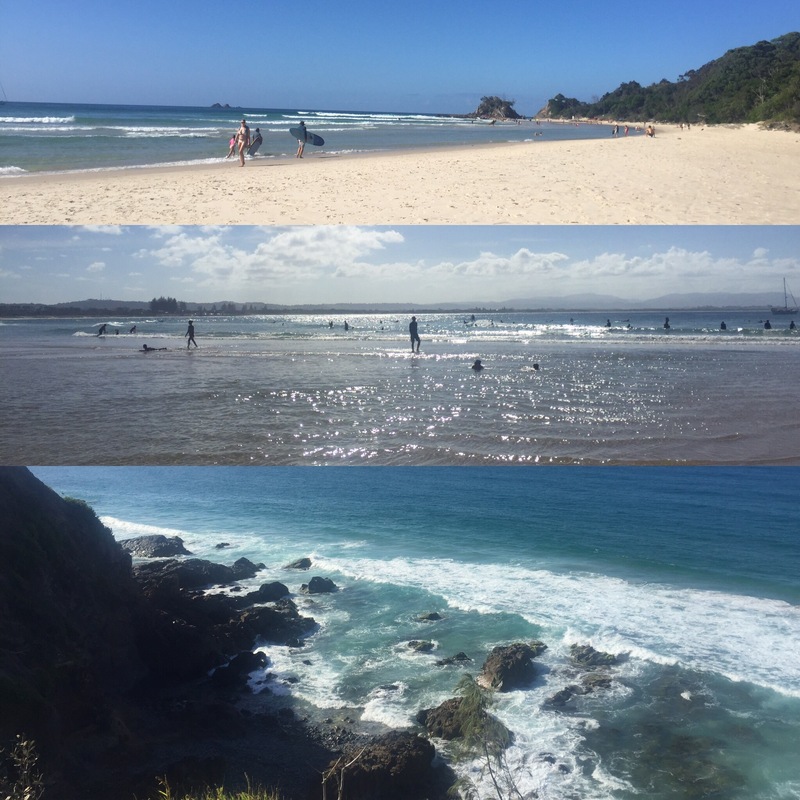 Byron Bay was a lovely place to visit, but we had been initially underwhelmed by it. I think it was the fact that it was so well known and hyped up that it’s really hard to ever live up to the picture you create in your head. 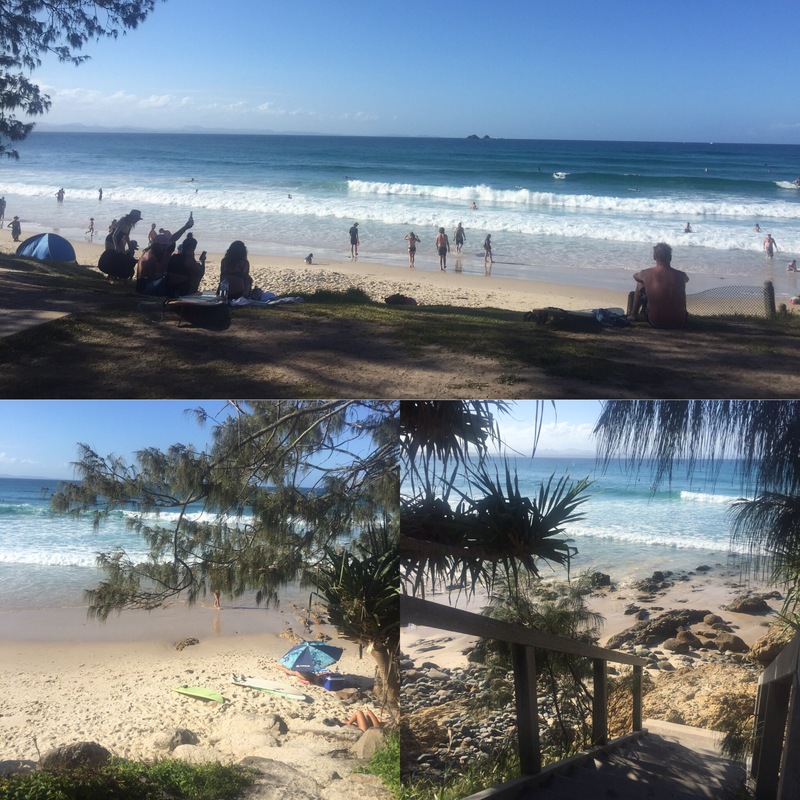 Saying that, once you forget that first impression and take in what Byron has to offer you will really like this chilled vibe, fun loving place just like we did.